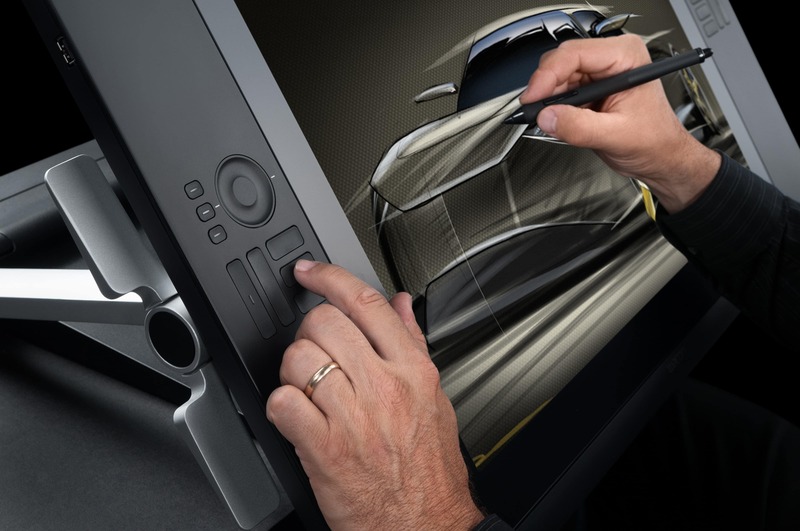 Industry leader Wacom wanted to upgrade its Cintiq line of creative pen displays to move the market ahead. 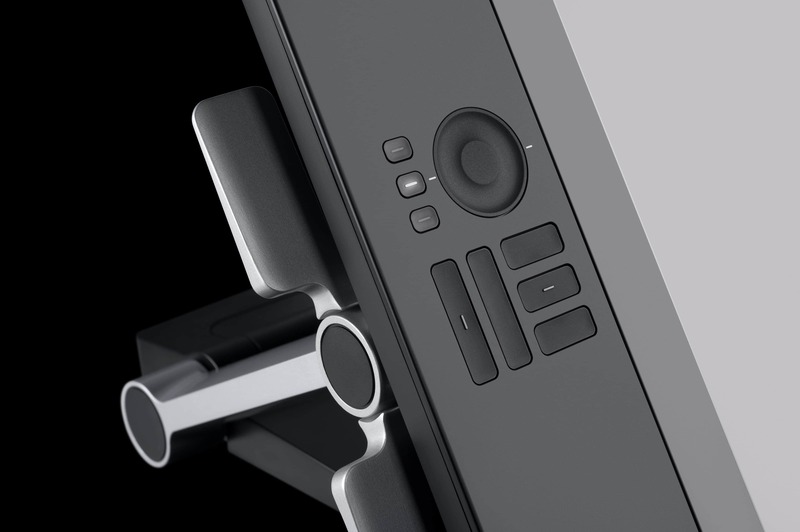 STUCK principal Lee Tze Ming, while working at Ziba, redesigned this digital sketching tool for professionals and enthusiasts to be more powerful than its predecessors while ensuring user needs were met. 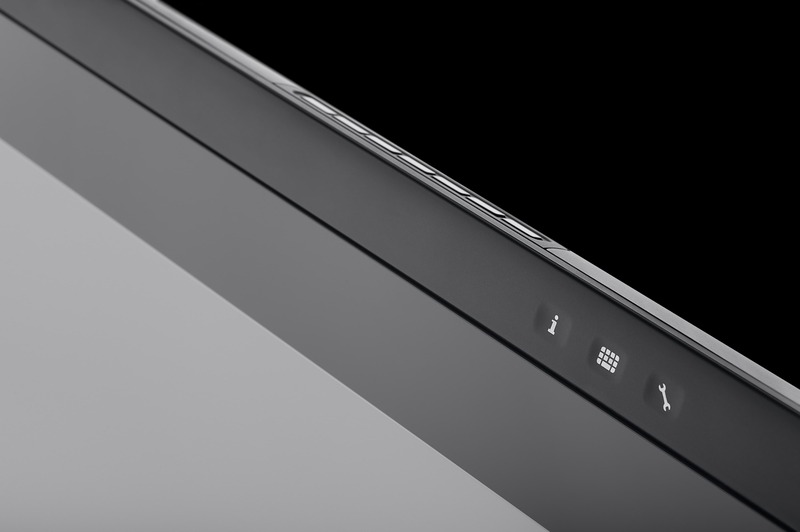 The eventual product sold out within four days of release, earned glowing reviews from the tech and design press, including Gizmodo and Macworld. 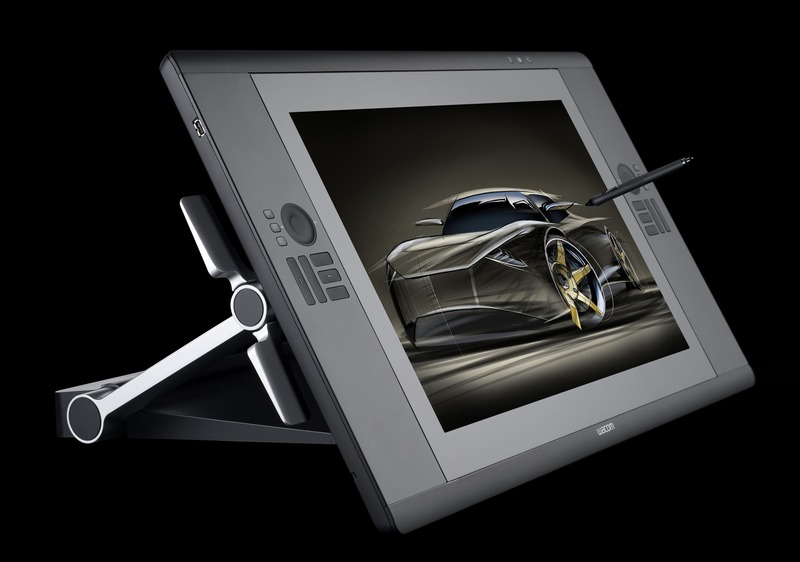 It also won awards from Red Dot Design in 2013, and the International Designers Society of America in 2012. 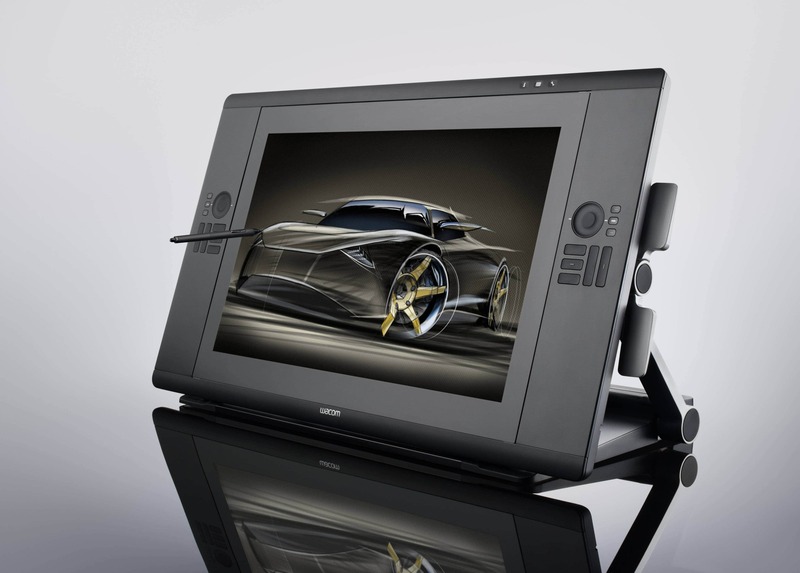 While larger and more sensitive than its predecessors, the Cintiq 24HD remains user-friendly. 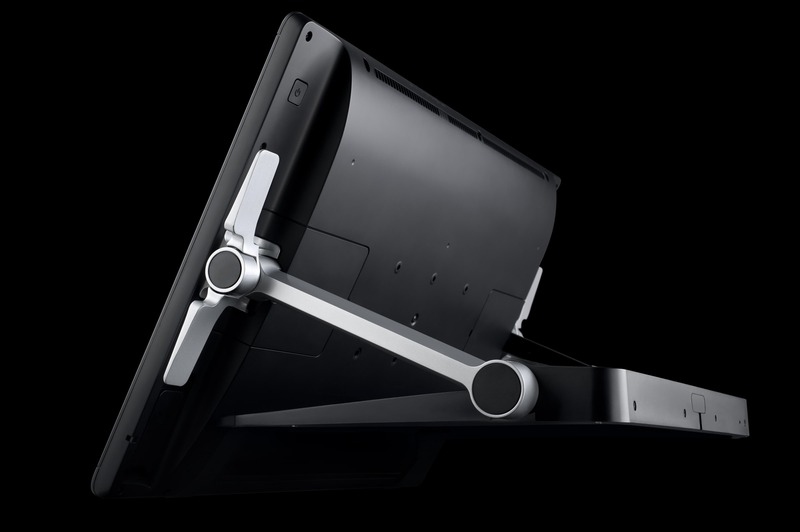 The ergonomic device has a slim leading edge and can be easily operated without looking at it. The result of leveraging on both design and engineering. 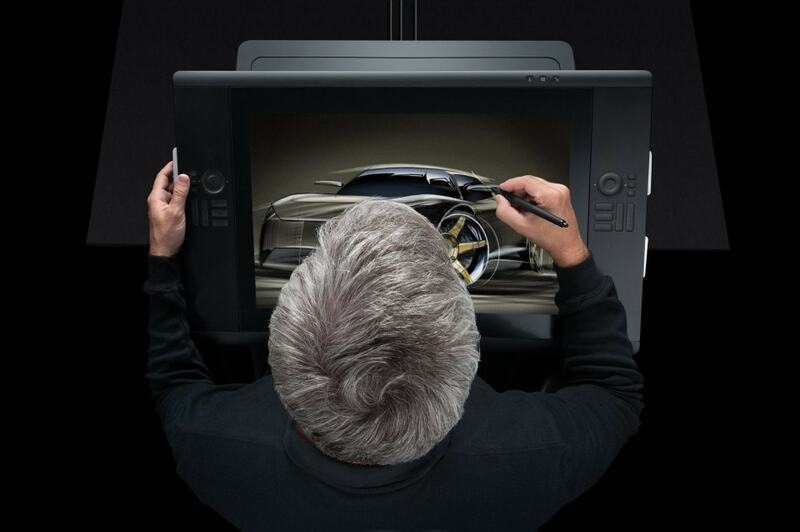 Even at 60 pounds, the Cintiq 24HD can be fluidly adjusted to various work positions with precision, going easily from desktop right into your lap. 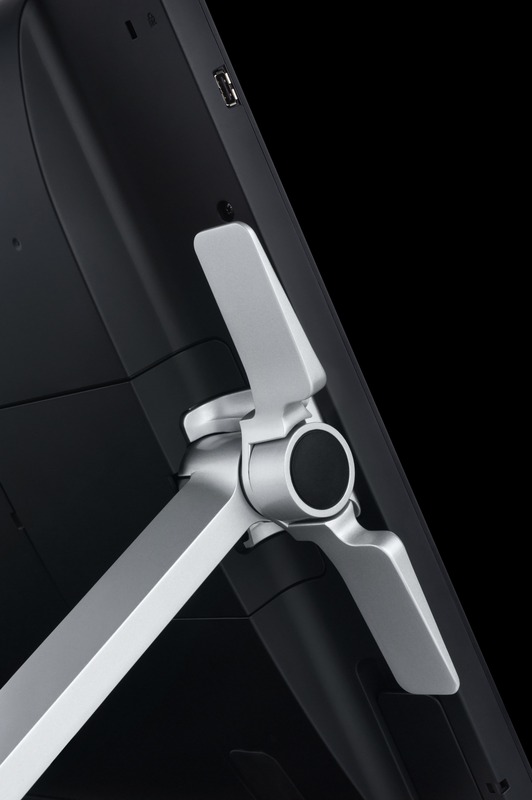 The key is a easy-to-manipulate U-frame inspired by friction-discs found in racing motorcycles, allowing the user to securely and smoothly lock the device at any position and angle.